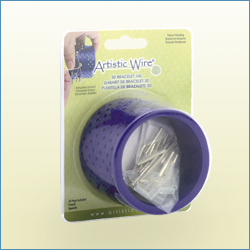 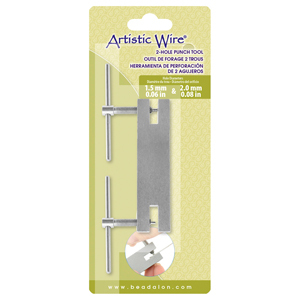 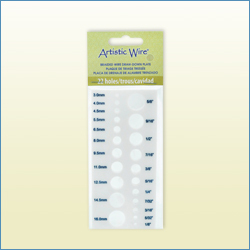 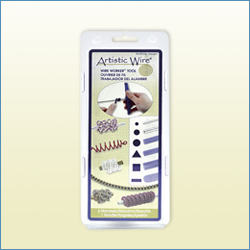 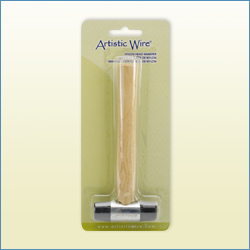 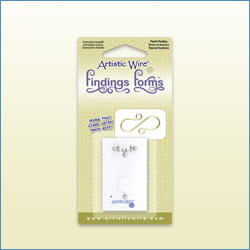 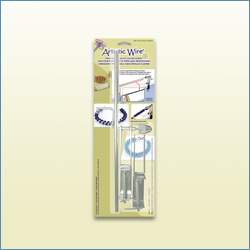 Artistic Wire crafting tools and Jigs come in all shapes and sizes to help you choose the right tool for your project. 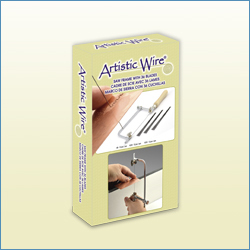 Try a coiling gizmo to wrap craft wire in creative ways, a saw to cut out your own pattern, or a hammer to pound a unique design. 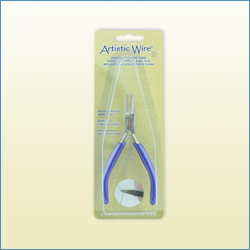 Pliers, writers, jigs, and other shaping tools all help you achieve the one-of-a-kind design you are looking for.